Just after increasing and immediately reversing the increase in electricity costs, the visionless PF regime says a different category of electricity charges will be effected by February 1, 2016. 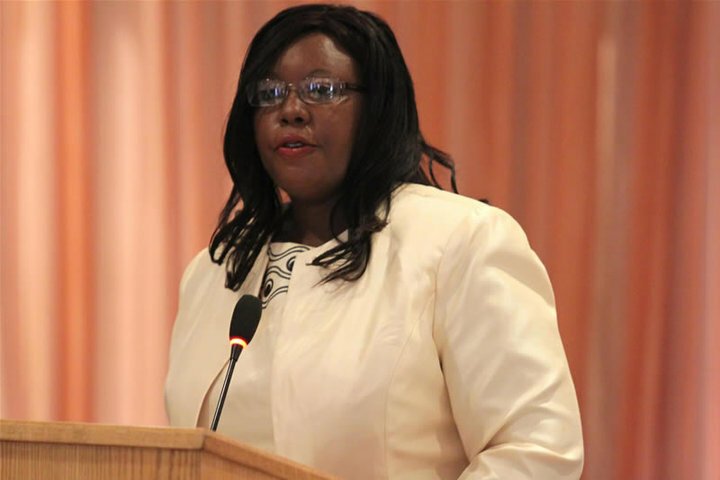 President concubine Dora Siliya announced on Monday that Zesco has made a fresh application to the Energy Regulation Board (ERB) for new elecity charges. Late last year, president Edgar Lungu abruptly and without consultation or proper reasoning ordered Zesco to increase the cost of power. Two weeks after Zesco followed his orders and increased the fees, Lungu ordered Zesco to reverse the increments. In fact Lungu ordered Zesco to reinstate the fees they were charging before he ordered them to increase. Now Siliya, who is also the PF minister of energy, says actually Zesco is not reinstating the old fees but has made a fresh application for new charges. Siliya told told Zambian journalists who are often either too hungry or too ignorant to ask pertinent questions that the tariffs must be revised and implemented ‘gradually’ so that domestic consumers are not ‘choked further by the increase in the cost of consumer goods and services’. This is utter nonsense. What the PF regime is saying is that, instead of increasing by let’s say 30 per cent at a go like they did in December, they will now increase maybe by 10 per cent on Feb 1, then after a few days, weeks or months increase by another 10 per cent, and after another period increase by 10 per cent. The increase will still come to 30 per cent, gradually. Meanwhile, household incomes in Zambia will remain constant and maybe joblessness would increase, so how does increasing the fees ‘gradually’ help the consumers? The truth is that even when that ‘gradually’ comes, Zambians will still be poor and unemployed as they are today so they will be unable to afford the increased fees. This is just another trick by the government run by people who can’t think strategically or plan beyond tomorrow. Siliya announced that commercial tarffs will remain at the same high rate fixed in December ‘so that Government could attract more investment in the sector’. “The revision is merely intended to make cost-reflective electricity tariffs reasonable for domestic users,” she said.